Karoo eremomela Eremomela gregalis, photographed by Trevor Hardaker. 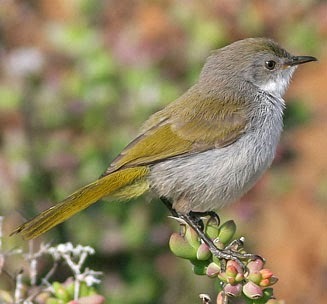 The Cisticolidae is a family of warblers, supported by molecular data. The family is most diverse in Africa, with species also found in Eurasia and Australia.